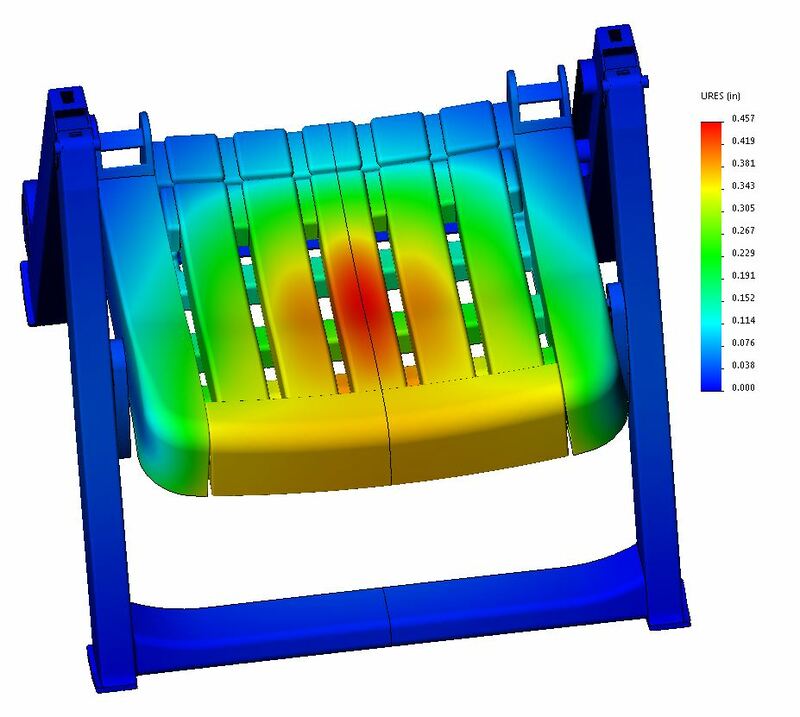 Using SOLIDWORKS Simulation Premium software, ProCAD Technologies can analyze the performance of injection-molded tooling, including the mold used to produce this chair, and optimize bothproduct and tooling designs to improve quality, shorten cycle times,and reduce costs. tooling cycles, and streamline production processes. SOLIDWORKS Simulation Premium analysis software. Robert Elwell established ProCAD Technologies, a full-service electro-mechanical product design, tooling engineering, and process optimization consultancy, to leverage his experience and expertise in plastics engineering and injection-mold tooling development to help clients resolve mold-tooling issues, accelerate tooling cycles, and streamline production processes. 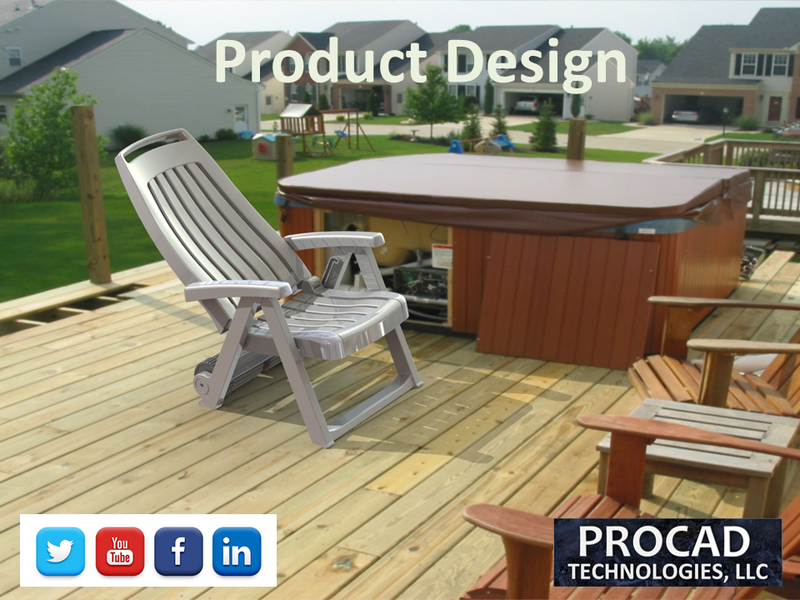 Today, ProCAD Technologies provides the full range of design, engineering, and product development services, but specializes in product and mold design, tooling engineering and process optimization, and materials analysis and recycling technologies. 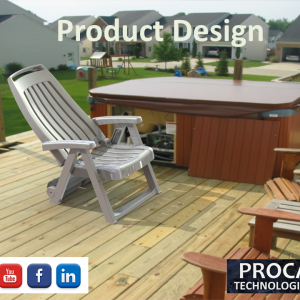 In addition to its electro-mechanical product design services, ProCAD Technologies can take product development all the way through manufacturing and help optimize tooling design and production processes. Elwell brings 30 years of plastics engineering and injection-mold tooling development experience to identifying and rectifying mold development and production problems and challenges. ProCAD Technologies standardized on SOLIDWORKS Premium design and SOLIDWORKS Simulation Premium analysis software because they provide a fast, easy to use solution for optimizing injection-molded tooling. 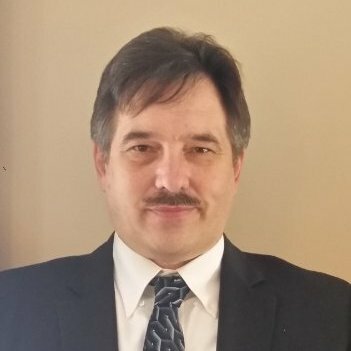 “From the mold development and analysis functionality in SOLIDWORKS Premium—such as core and cavity, wall thickness, and draft analysis—to the nonlinear FEA simulation capabilities in SOLIDWORKS Simulation Premium, I have access to the tools that I need not only to help my clients overcome their injection-mold challenges, but also to help them shorten production cycle times,” Elwell stresses. 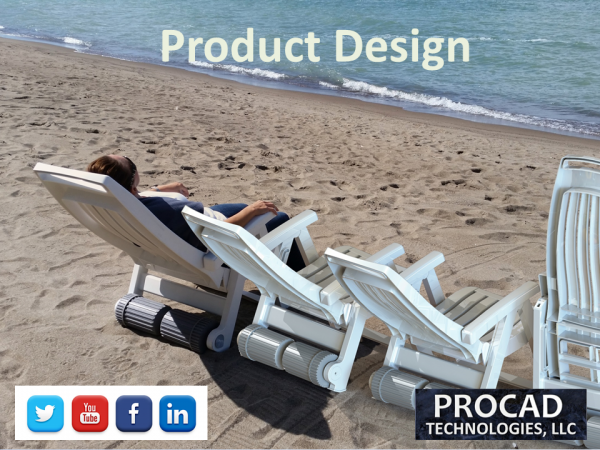 While many manufacturers use simulation during product design, ProCAD Technologies demonstrates the value FEA for tooling development. “There are certain types of problems specific to injection molding—in the part and tool—that are likely to occur, such as flashing, warping, breaking, etc.,” Elwell explains. “By running FEA studies, we can identify and fix potential problems as well as improve performance and shorten cycle times. A telling example of the benefits of using SOLIDWORKS Simulation Premium as part of tooling review was a project that Elwell consulted on before founding ProCAD Technologies, which involved a product with severe design and tooling problems. The company had invested roughly $350,000 over two years in a product design and mold that produced parts that needed to withstand a six-foot drop test, but consistently shattered when dropped from six inches. “The runner and gate design on the mold were horrendous, disrupting the polymer, shearing the plastic, and producing weaknesses in the parts,” Elwell recalls. 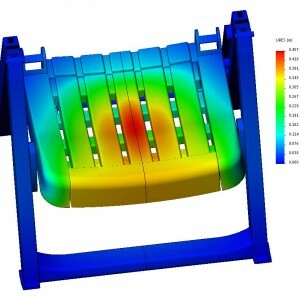 ProCAD Technologies also uses SOLIDWORKS design and analysis tools to provide mold development and optimization services to mold and toolmakers. For example, in 2015 the company recommended changes to a moldmaker’s mold before tooling was produced to extend the functional life of the mold. “We optimized a mold last year for a particularly picky molding shop / tool shop,” Elwell recounts.